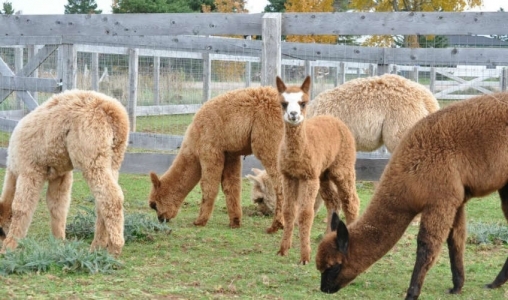 Join us for a unique Island experience during an interactive tour of our alpaca breeding and fibre production farm. Learn first hand why alpaca is considered the "Fibre of the Gods" as you mingle amongst our herd of award-winning animals. 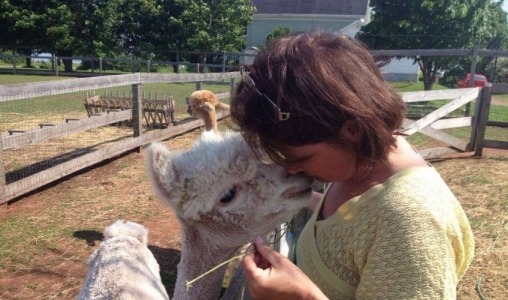 Afterwards, browse our shop, The Fibre House Boutique, where you will find our yarns and handcrafted alpaca products. Advanced booking of interactive tours is required. Experience Cost: Adults $10, Children $7.50, (+HST). Advanced booking of tours is required. Book on-line via our website or social media channels.